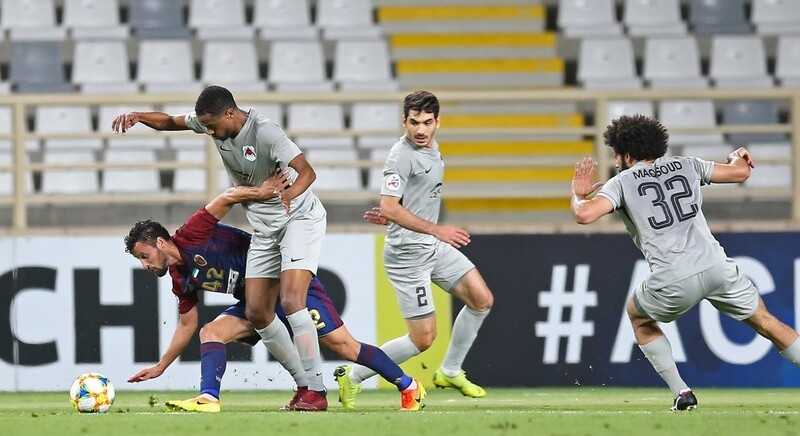 The QNB Stars League is back after a two-month break, which saw Qatar win the Asian Cup in the UAE in style, for the first time in history. 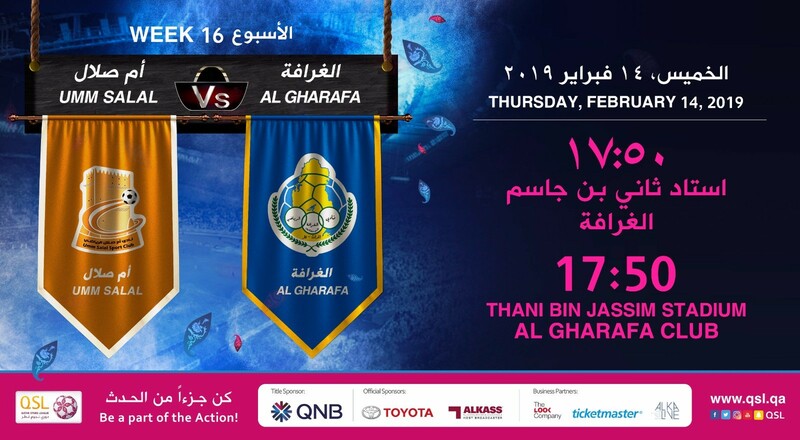 Umm Salal and Al Gharafa will open the Week 16 action by playing against each other on Thursday, 14th February. 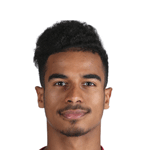 The kick-off is at 17:50 at the Al Gharafa Stadium. Al Gharafa are seventh with 18 points, whereas Umm Salal are breathing down their neck with one point less. The Orange Fortress are eighth and both sides are keen on finishing among the top four. The Cheetahs have five wins, three draws and seven defeats to have a goal difference of -1 (27 goals for and 28 against). On the other hand, Umm Salal could score only four victories. They drew five games while losing six to have a goal difference of -10 (17 goals for and 27 against). Umm Salal have a new coach in Spaniard Raul Caneda, while Al Gharafa retained the services of Frenchman Christian Gourcuff. What makes the game more gripping is the fact that both teams are eager to break into the top four in QNB Stars League standings. 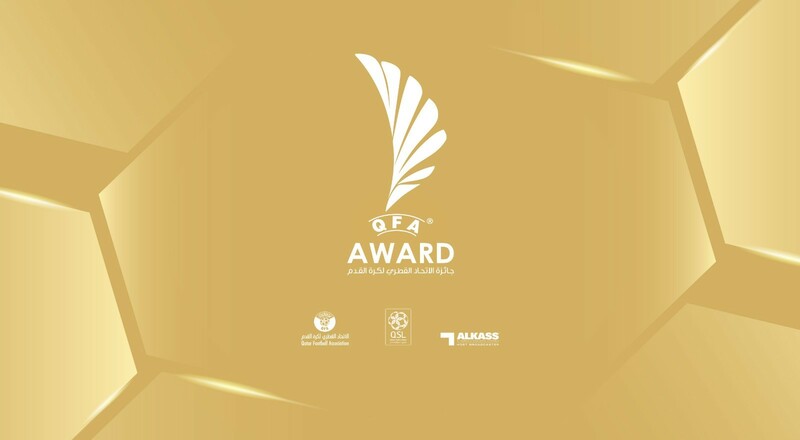 It may be recalled that Al Gharafa had edged Umm Salal in the battle for the fourth position in the final round last season. 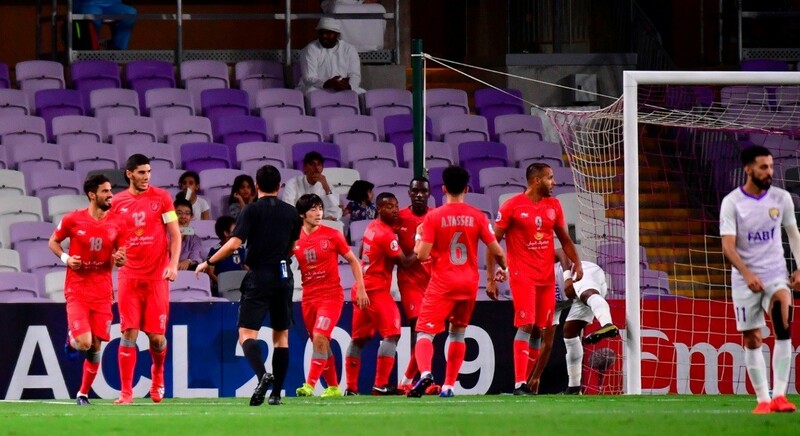 Al Gharafa, who recently retained the QSL Cup by beating Al Duhail in the final, may miss the services of players such as injured Wesley Sneijder.